Discount available! 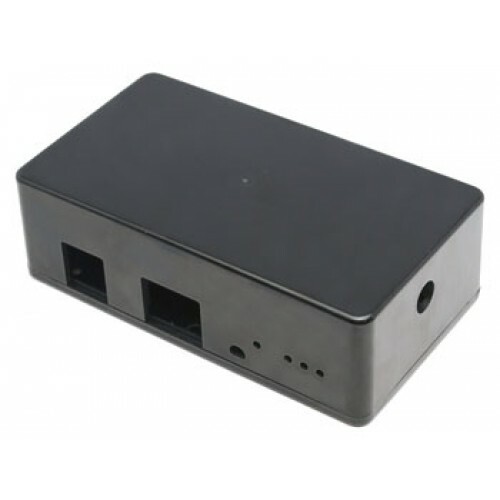 Recommend Case for thermostat with GSM control code TDG139 to your friends and get your Discount. ABS case specifically drilled to accommodate the thermostat with GSM control code TDG139. It has rounded corners, plastic panel and glossy surfaces. External dimensions (mm): 125x70x39 h, internal dimensions (mm): 120x63. N.B. remote control and antenna are not included. Power Energy Monitor with PC connection. Lets you know how much is the power consum..